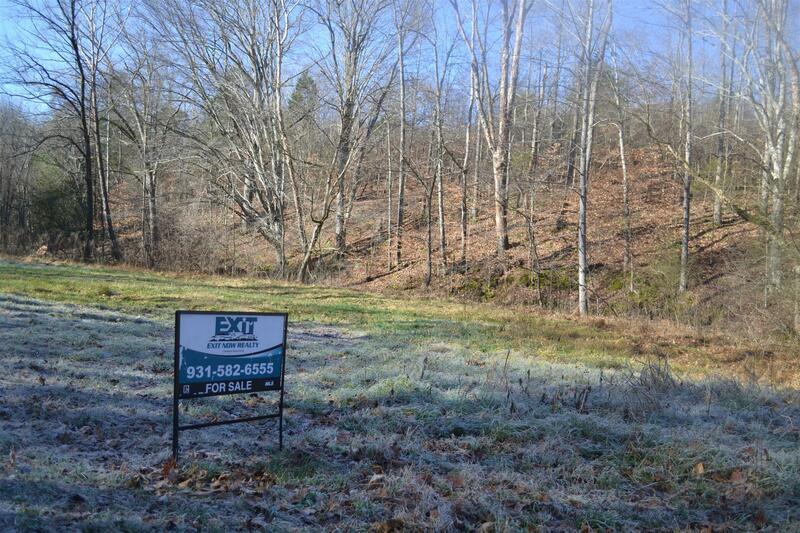 Mostly wooded tract consisting of 9.73 acres of prime rural land with small creek. 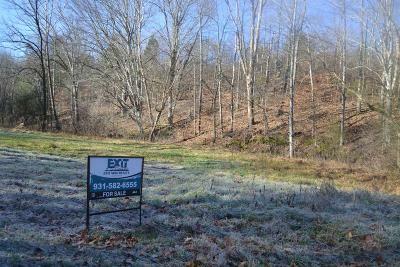 The property has approximately 300 ft of road frontage and the front part of property next to road is very open and level. The land goes up a hillside on the other side of creek with many spots to build a house overlooking the creek. Abundant Wildlife!!! Electric is available!